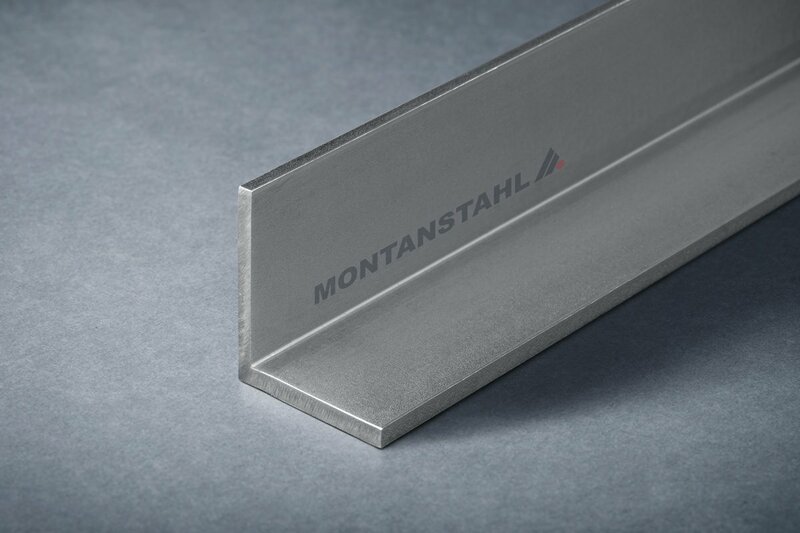 Unequal angle bars represent a broad product line of bar-shaped building elements. 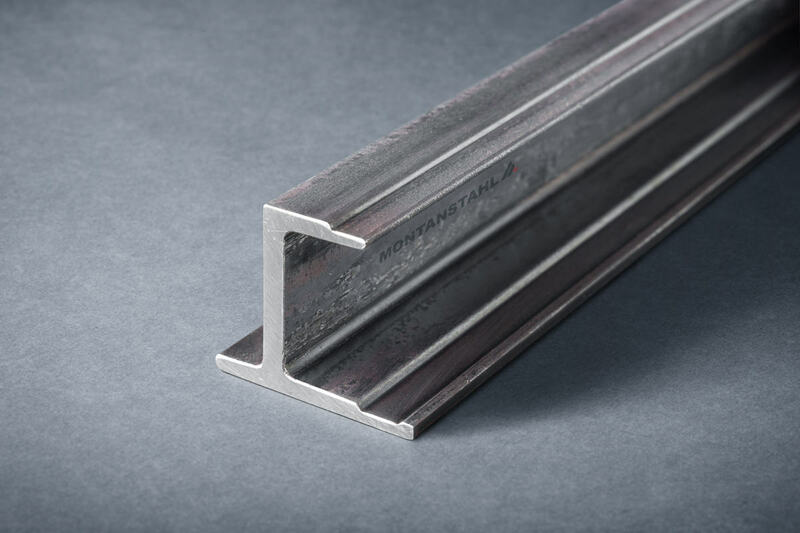 They do have parallel legs and their tolerances are defined by ASTM A 484, the laser fused execution has additionally the product standard defined by ASTM A1069. 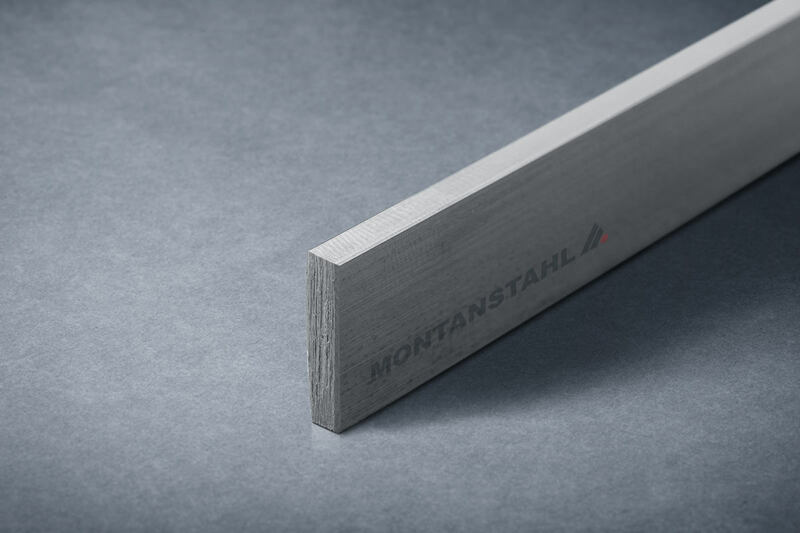 The MTC (material test certificate) is 3.1 according to EN 10204. 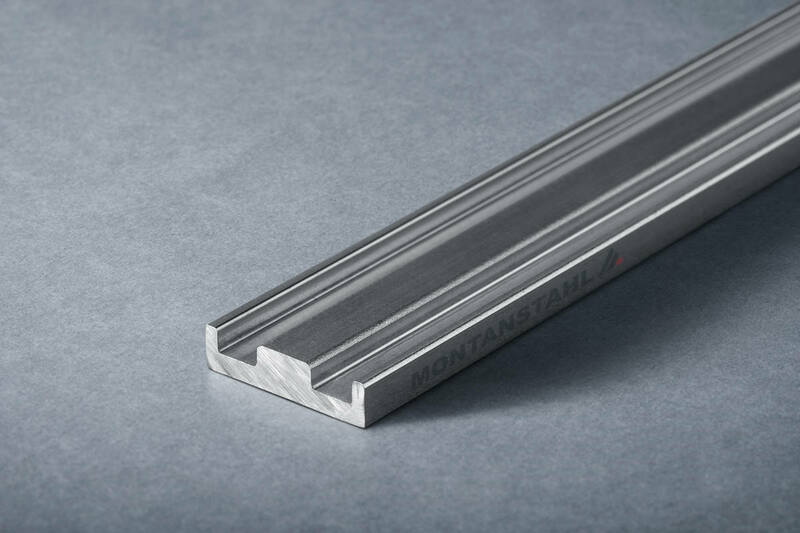 Generally angle bars in stainless steel are used in commerce and industry but also in machinery and equipment building. 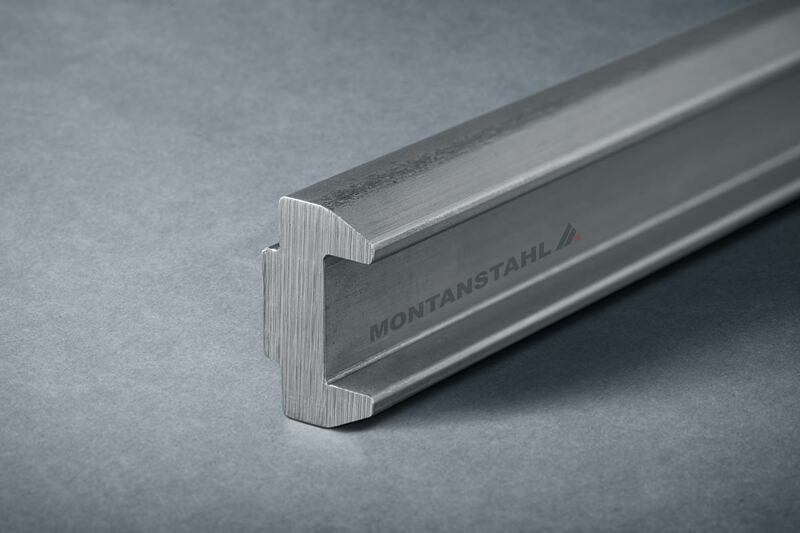 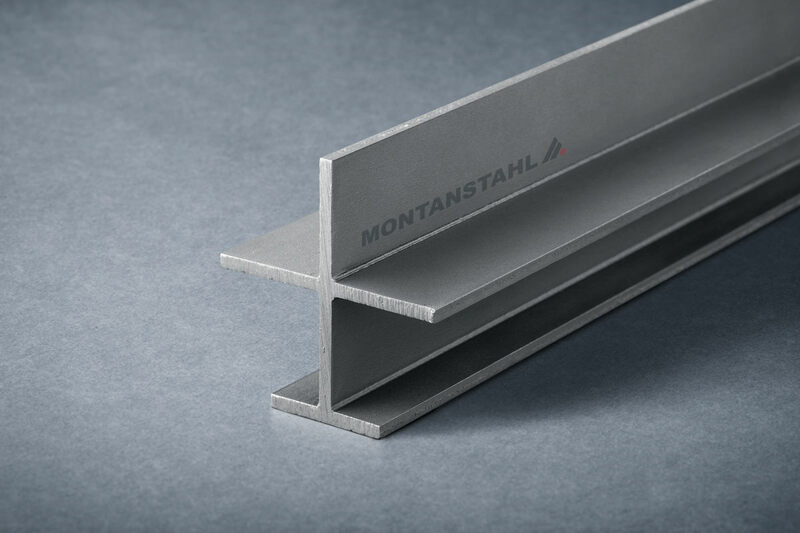 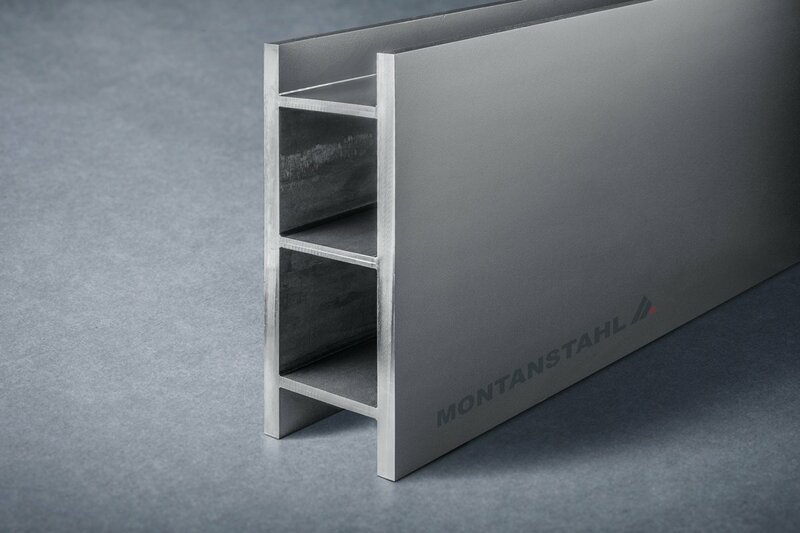 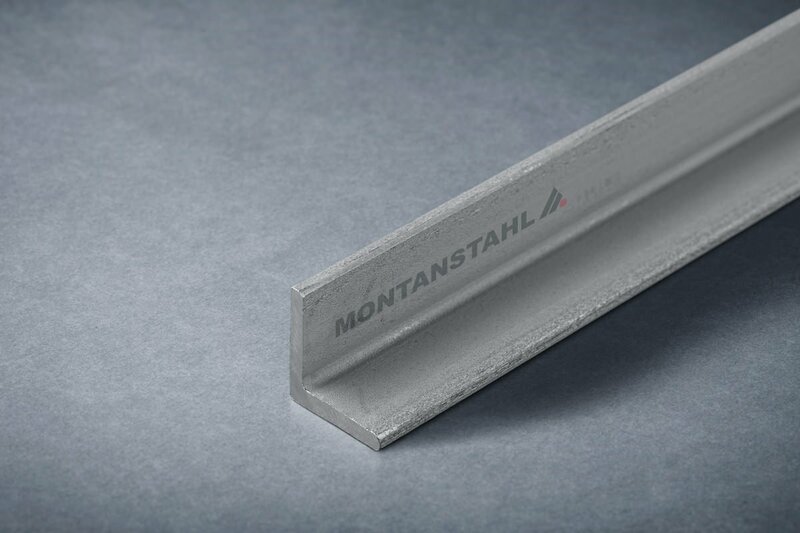 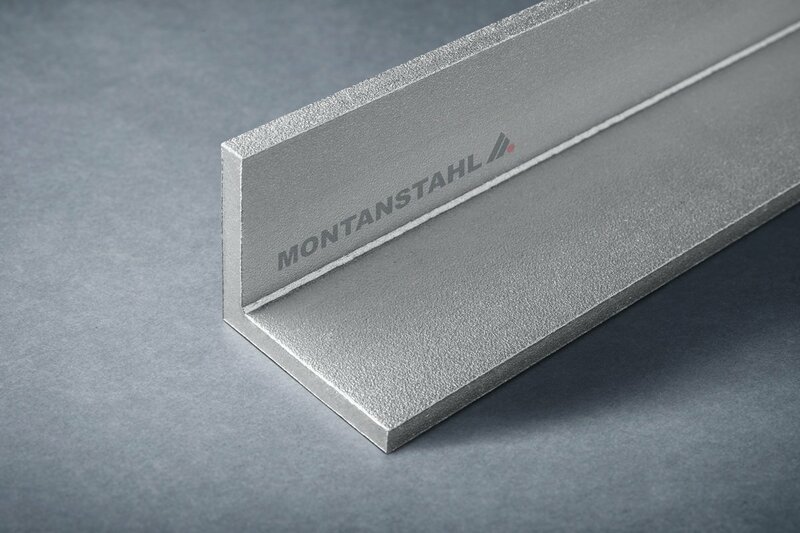 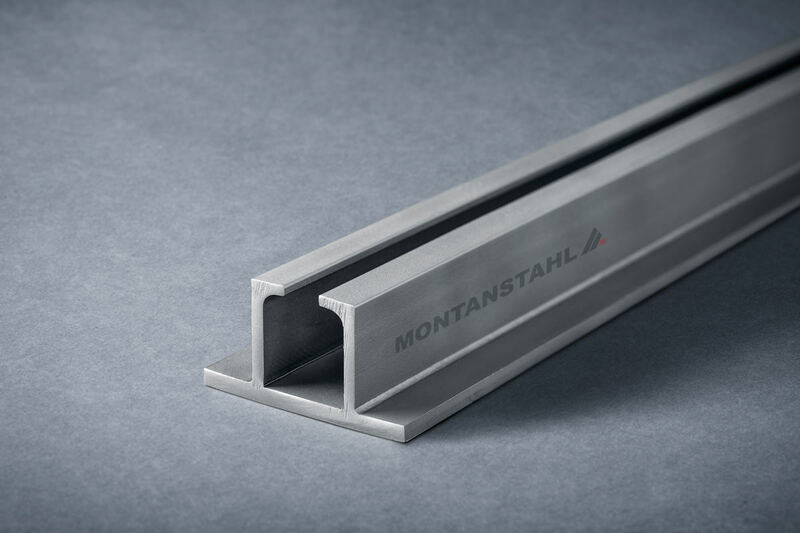 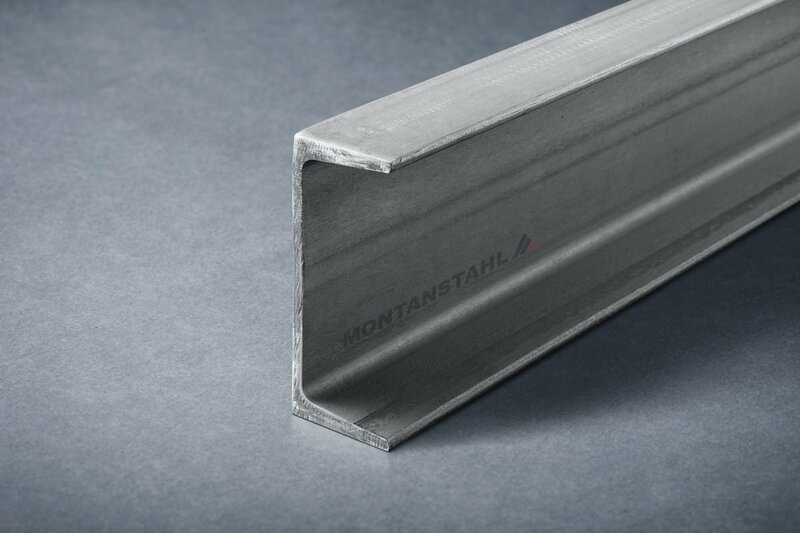 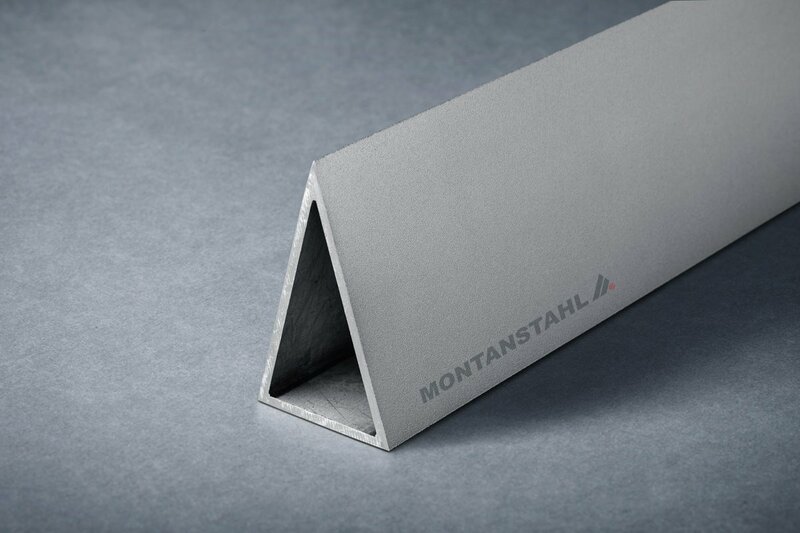 The use of stainless steel profiles is characterized by a high flexibility of composition and a fast and cost reduced construction (through the possibility of prefabrication in the steel production). 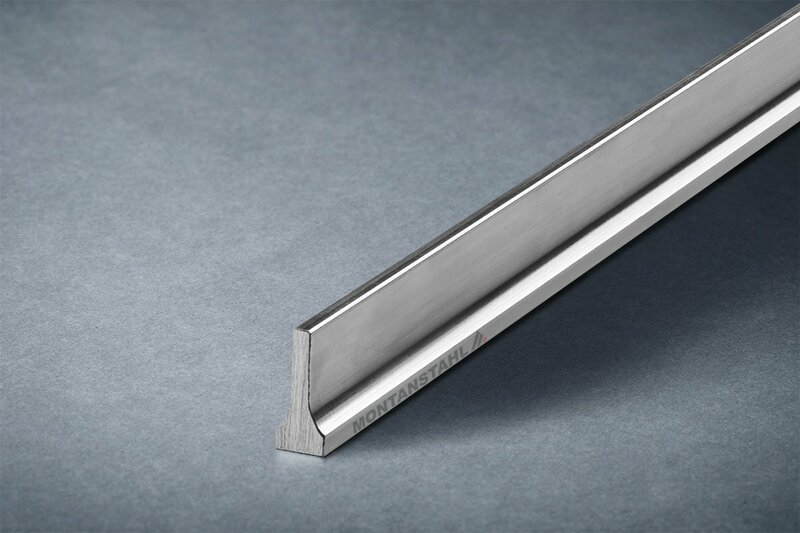 Stainless steel profiles are produced mainly from scrap and can be recycled again after utilization so new resources can be conserved. 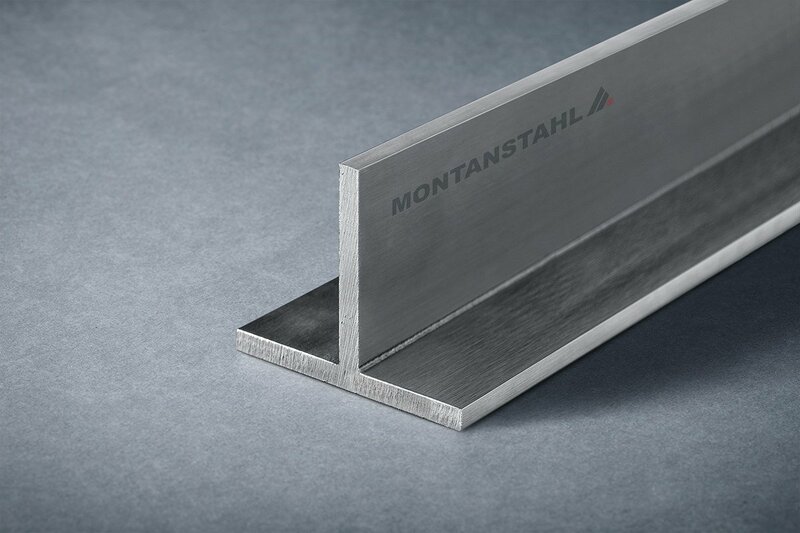 The following austenitic grades are predominantly used for stainless steel structurals: 304, 304L, 316, 316L, they are defined by ASTM A276, ASTM A479 and ASME SA479. 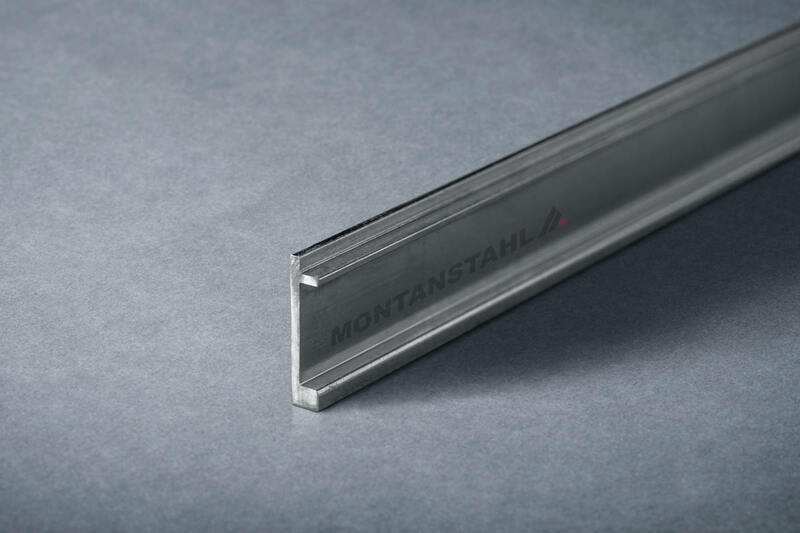 You did not find the product you were looking for? 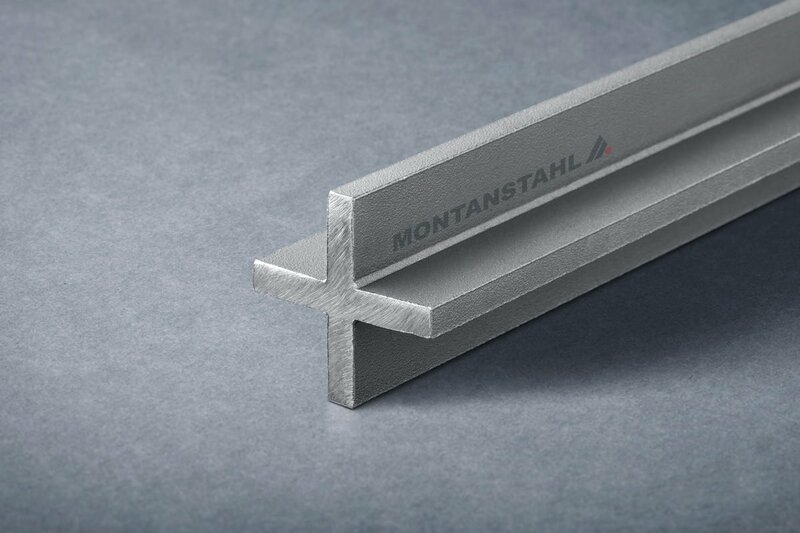 Let’s tailor it for you.